"Used 20k linear 1/8"" brass shaft pot for the dbx 160x, 166, and other models. " "Used 20k dual linear 1/8"" brass shaft pot for the dbx 160x, 166, and other models. " 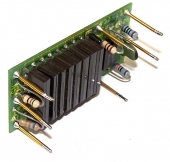 "Exact replacement 20k linear 1/8"" brass shaft pot for the dbx 160x, 166, and other models." dbx 146742RMS Detector, used, guaranteed. 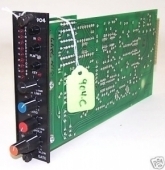 dbx QA1/QA3 Matched Transistor Package, used, guaranteed. 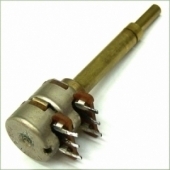 "Exact replacement 20k linear 1/8"" brass shaft pot for the dbx 160, 162, and other models." Adapter cable kit 24" Lugs-XLR for UREI LA2A LA3A 1176 1176LN Pultec dbx Etc. "Adapter cable kit 24"" Lugs-XLR for UREI LA2A LA3A 1176 1176LN Pultec dbx Etc." 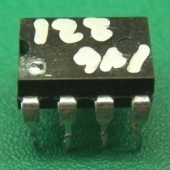 dbx 146221 8-pin DIP RMS Detector, used, guaranteed. NOS THAT / dbx 202x VCA Module for dbx cards, SSL, MCI, Sony, etc. NOS dbx 160x dbx 166 2151 RMS Detector, new. New Stereo Link Cable for the dbx model 165 or 165A Over Easy Compressor. Adapter cable kit 12" Lugs-XLR for UREI LA2A LA3A 1176 1176LN Pultec dbx Etc. 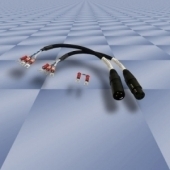 "Adapter cable kit 12"" Lugs-XLR for UREI LA2A LA3A 1176 1176LN Pultec dbx Etc." Set of 3 Recapped Refurb'd Calibrated dbx 303 Cards For Eventide H910 H949. 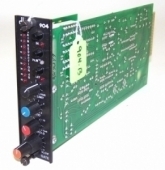 For sale is a dbx 904 Noise Gate card. It is very clean, fully tested, and guaranteed. 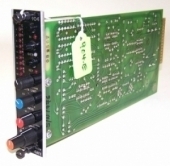 2 Recappe2 Recapped Refurb'd dbx 303 Cards Marshall Time Modulator, Tape Eliminator. 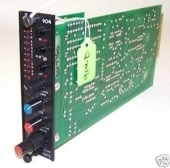 dbx 146732 VCA, used, guaranteed.
" 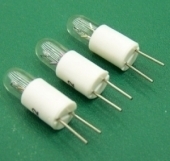 dbx 160x dbx 166 Alpha 20k linear pot, 6mm x 18mm ""D"" shaft pot." NOS dbx 165 165A Unused Original Beede Level Meter, Tested, Guaranteed. Used dbx 160 161 162 Original Beede Level Meter, Good Cond. Tested Warranty.